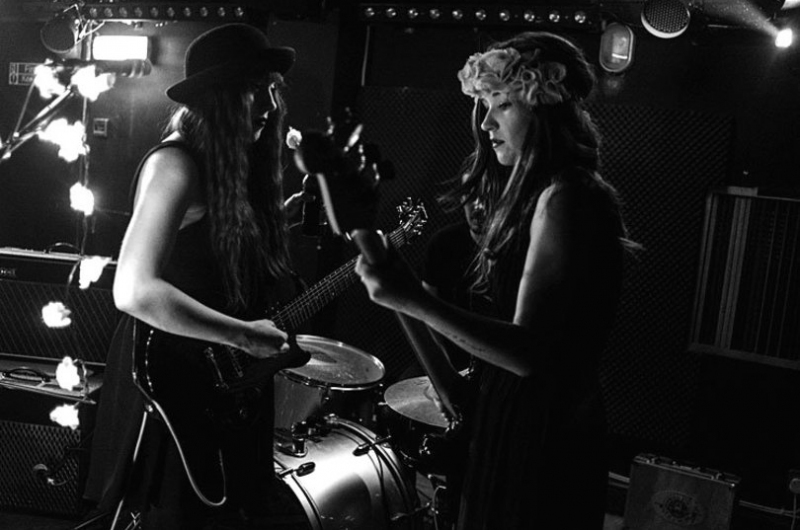 From Liverpool, Bird create a dark and haunting blend of atmospheric shoegaze and neo gothic harmonic melodies with the beautiful siren-esque vocals from Adele and Sian. The band are currently recording their debut album following on from their 'Shadows' EP and 'Ophelia' EP. The four-piece juggernaut named Monster Killed By Laser from Leeds / Wakefield have long been fine tuning their craft of creating monolithic sized nuggets of psychedelic and progressive rock. Attempting to describe the sound of Petals is much like trying to explain the meaning of life in a dialect that never existed. A myriad of releases so far have captured the diversity of mind bending heavy electronica and ambient drone. Sam from No Hands, Bradford's Free Alternative DIY monthly Party will be DJing on the night to add the icing to the cake. Leeds booksellers and generally nice people will be running a stall at the gig. If you have not been to their shop in Leeds city centre go now! You can buy a poster for this gig from our online shop.